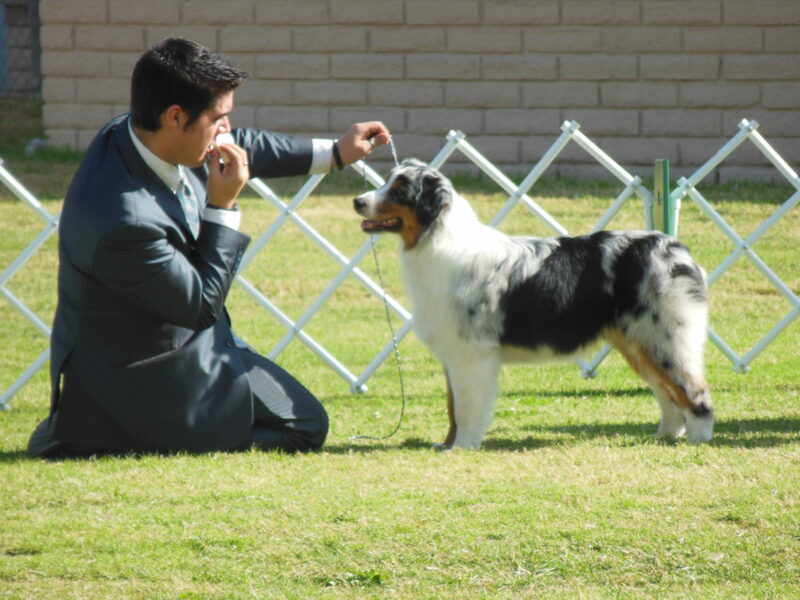 June 2014 – New AKC Grand Champion! 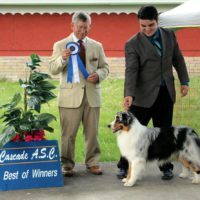 June 2014 – 2nd weekend out after finishing his AKC CH, he wins the herding group! 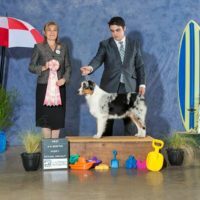 May 2014 – Axle finished his AKC championship with 3 major wins, including a 5 point major to finish! 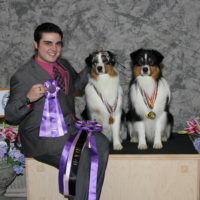 March 2014 – Axle finished his ASCA championship with 3 – 5 point majors and a 3 point major win! 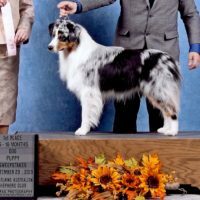 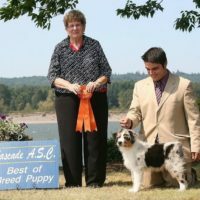 Oct 2013 – Axle made his AKC debut at the Vancouver Kennel Club Show and won his first 3 point major and Best of Winners! 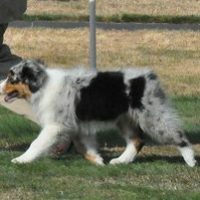 His 2nd ASCA 5 pt major with WD/BW at barely 12 months old! 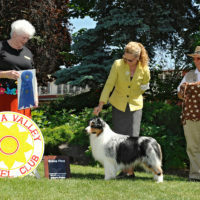 ASCA 5 pt major win at 7 months old! 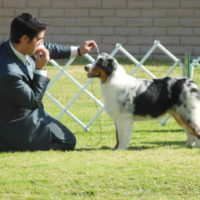 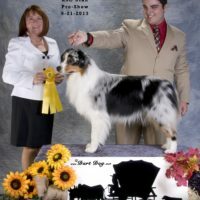 Axle will be in training for obedience, agility & herding in 2014 now that he has achieved his AKC Grand Championship. 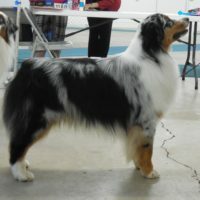 Look for this boy back in the AKC show ring in 2015!